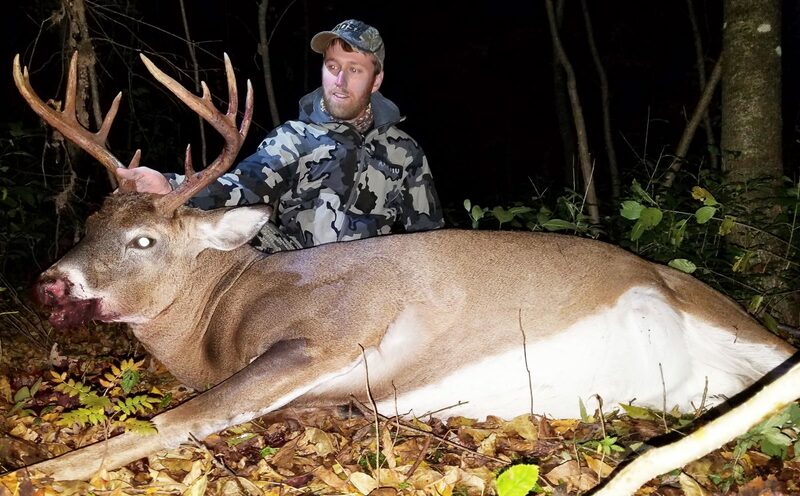 This buck was taken with a bow in Minnesota's archery deer hunt. Its live weight was over 320 lbs. The buck field dressed at 260 lbs.